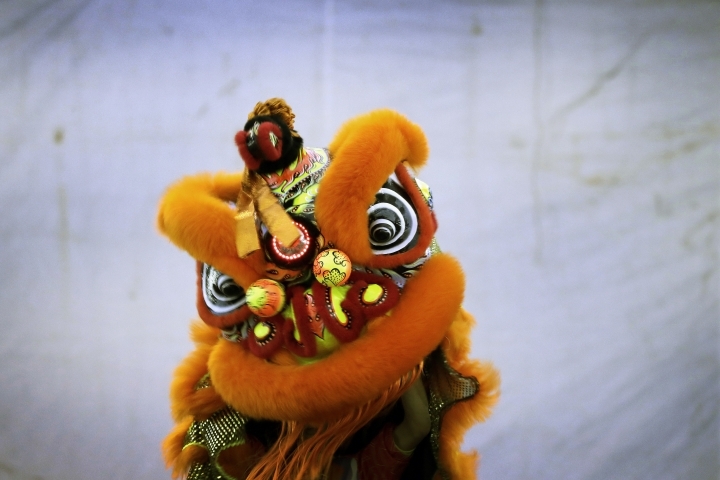 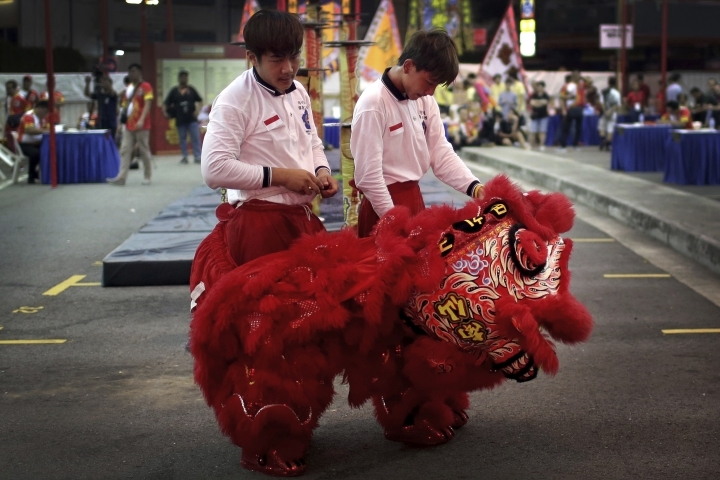 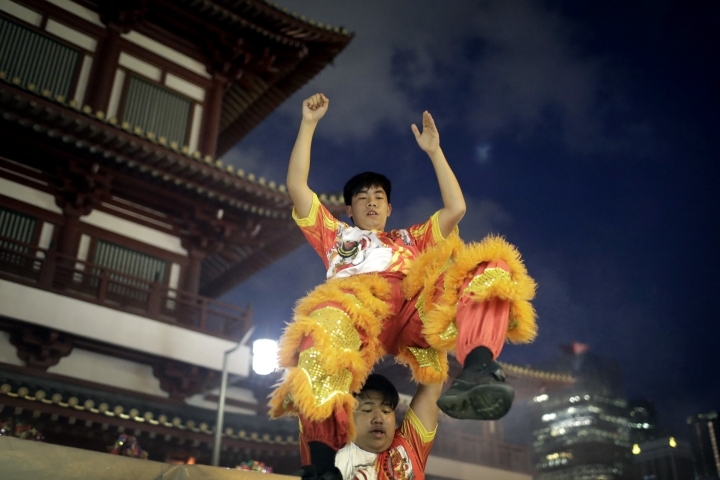 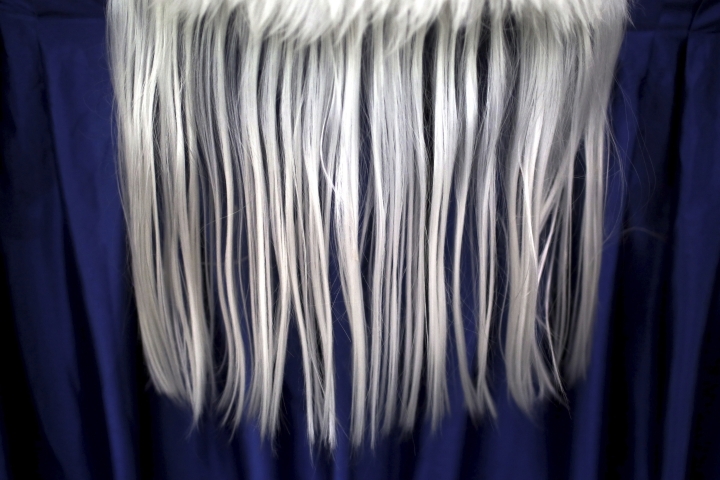 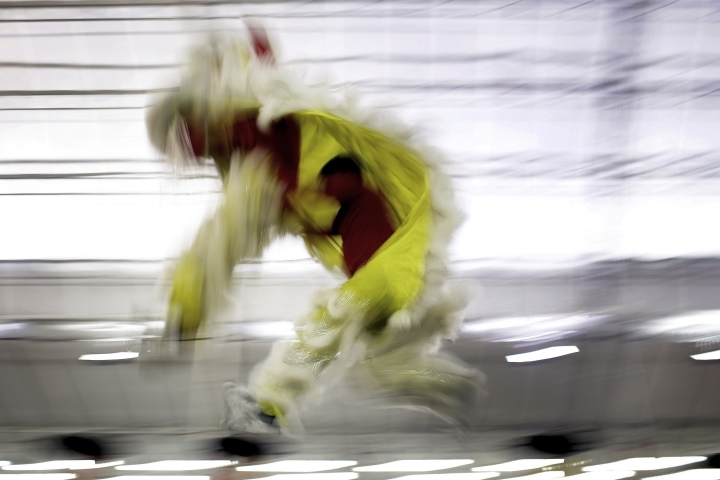 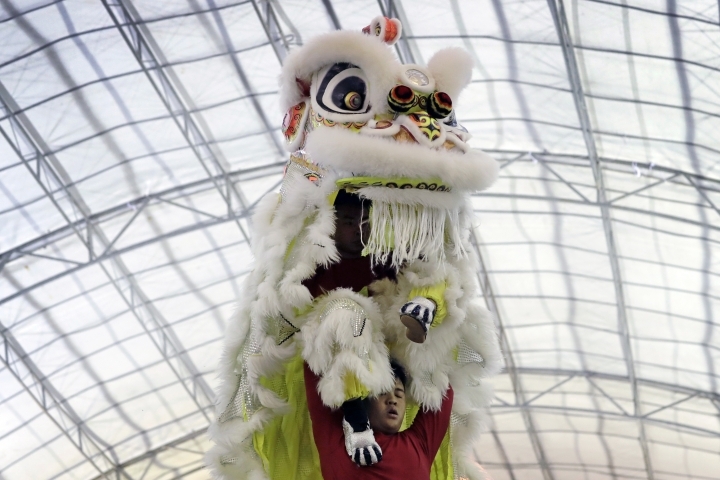 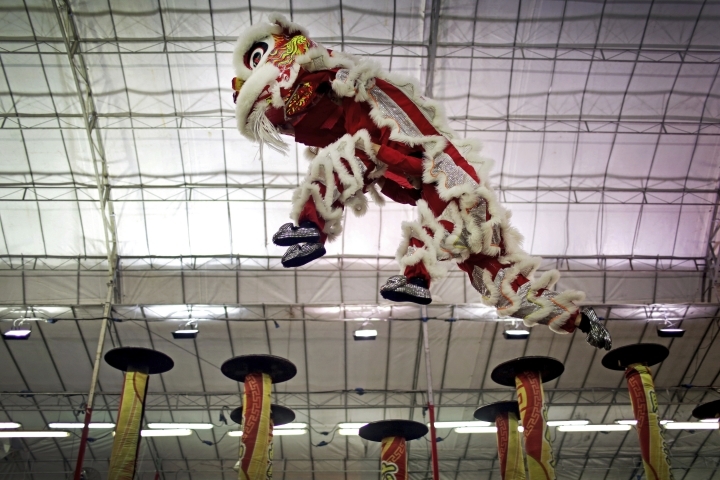 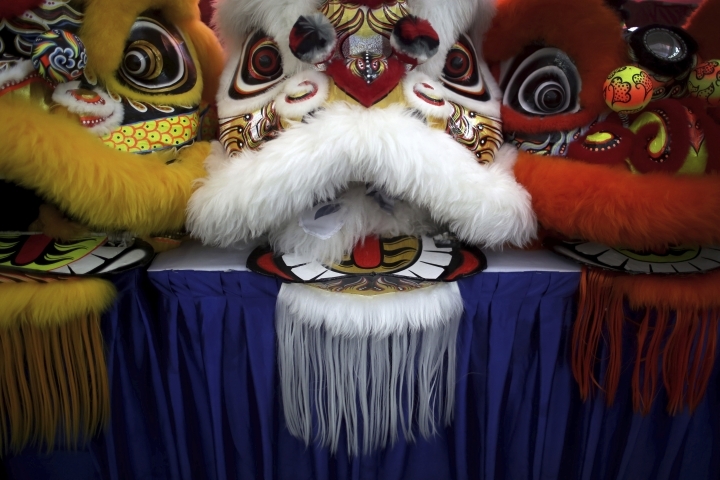 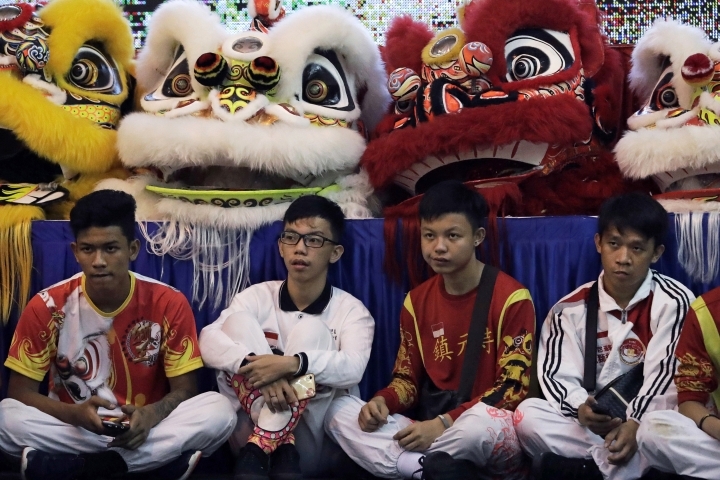 SINGAPORE — Performers from Southeast Asia took part in an international lion dance competition in Singapore ahead of the Lunar New Year, the most important holiday in the Chinese calendar. 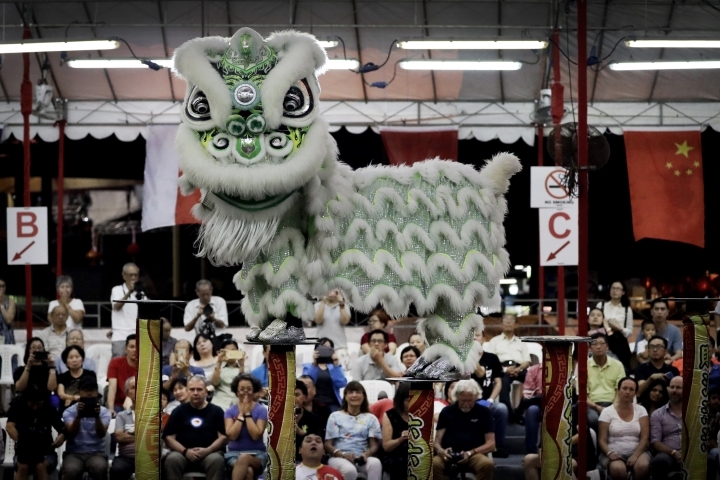 The participants at the 11th International Lion Dance Competition came from Vietnam, Singapore, Myanmar, Indonesia, Hong Kong, Taiwan and Malaysia. 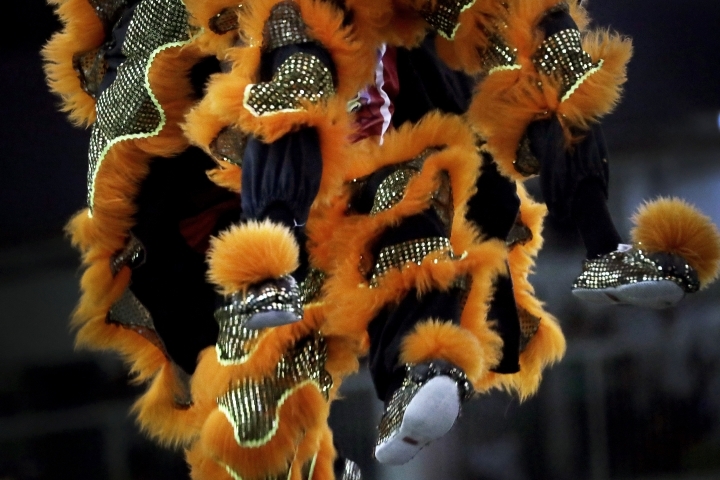 They were judged according to their skills, grace and music. 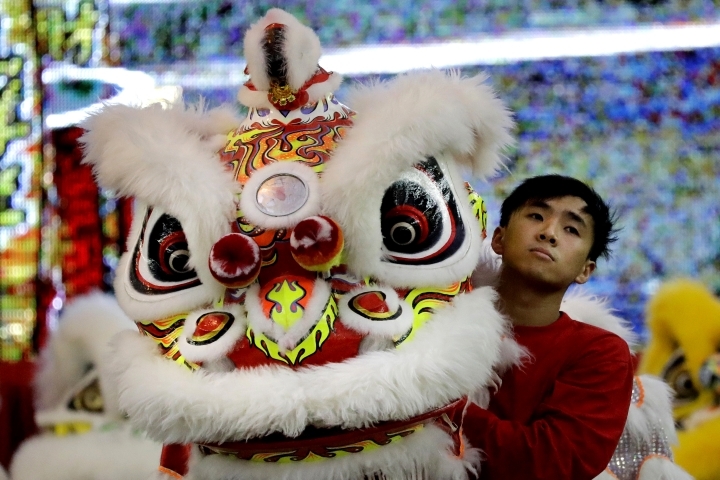 The Lunar New Year — the Year of the Dog — begins Feb. 16.